Hard drive maker Seagate Technology today announced an agreement to acquire a controlling interest in LaCie. In an all-cash transaction worth about $186 million, Seagate has offered to purchase 64.5% of LaCie’s shares. Seagate Chairman Steve Luczo said LaCie’s products would compliment Seagate’s own drive products and allow it to expand its line by adding a “premium-branded” direct-attached storage (DAS) line. The move will also help Seagate develop better software. Seagate mechanisms frequently show up in LaCie-branded drives. Seagate does have an external hard drive business, but its product designs are more industrial (or perhaps “traditional”) than LaCie’s. LaCie chairman and CEO Philippe Spruch will join Seagate as the leader of the company’s consumer storage products division. Seagate will be “adding LaCie’s line of premium branded consumer storage solutions” to Seagate’s current lineup—which would indicate that LaCie’s products won’t be going away, at least in the near future. 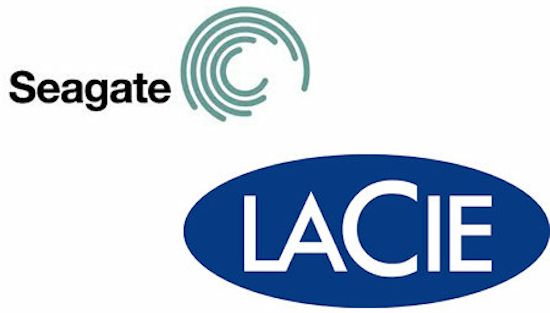 It remains to be seen whether LaCie’s products will be rebranded with the Seagate name or the LaCie brand will continue.